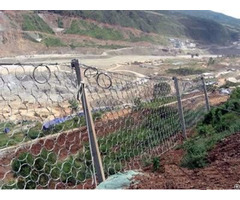 Rockfall barrier accessory is the important component of the rockfall barrier system. 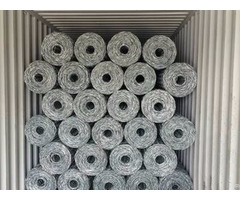 They can ensure the stability and improve the loading capacity of the system. 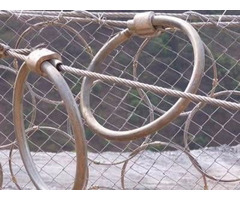 Here are various of rockfall barriers for choice. 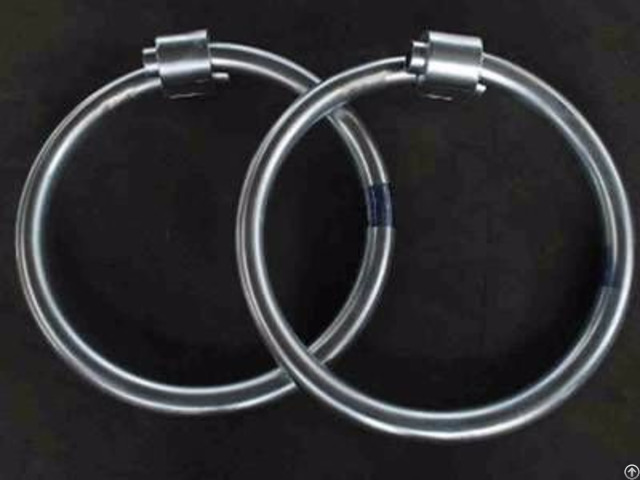 They are included in different rockfall barrier system and they can be sold individually.